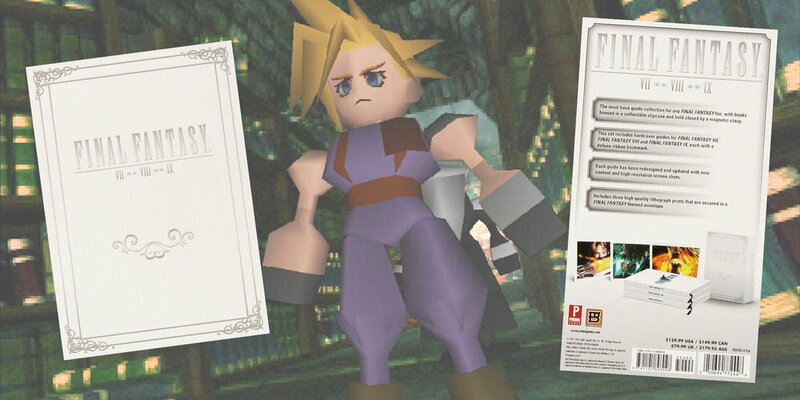 In the Summer of 2015, the good folks at Prima Games tapped me to do some copy editing and asset grabbing of the guides for the games Final Fantasy VII and Final Fantasy VIII. In a four week sprint, I played these massive RPGs from beginning to end, grabbing high definition images of everything from maps to enemies. Prima needed fresh assets for their then upcoming box set in time for the holiday rush. I completed the task with aplomb, but still can’t look at Cloud Strife without getting the Redbull jitters.